Classes are intimate and spots are limited. We require online signup for all classes to ensure your place. Registration opens 7 days prior to class. 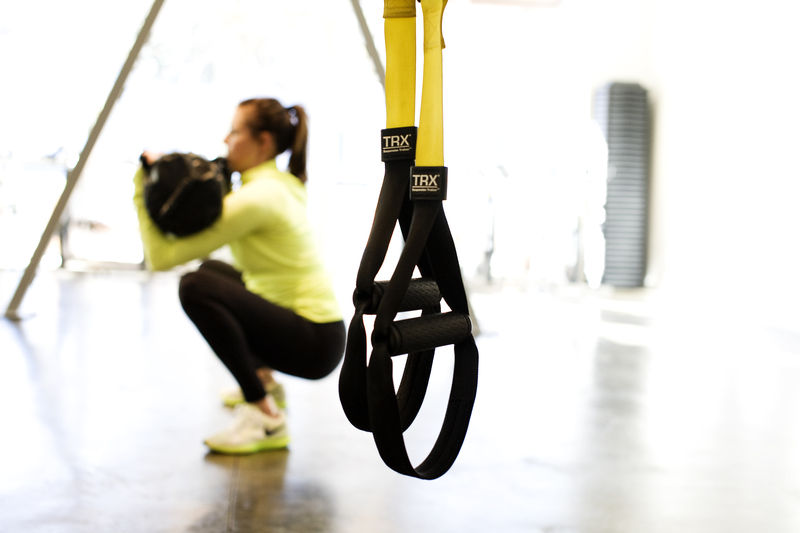 The TRX Orientation class is required prior to your first TRX Class. Please try to arrive on time. No one will be permitted into class 10 minutes after the start time. No exceptions. This is a courtesy to the entire class as it is disruptive and jeopardizes your safety as well as the flow of class. The warm-ups provide important information for the workout that follows. Please choose your payment option carefully. There are no extensions or holds on class passes or memberships for any time period. 10 class passes are valid for 6 months. 20 class passes are valid 12 months. Unlimited membership requires a minimum 3 month term and a 14 day advance notice for cancellation. All services are non-refundable and non-transferable. If a class is full, please register on the waitlist. You will automatically be placed into class if another client is unable to attend. You will be notified via email 12 hours prior to the start of class. There are occasional no-shows. You are welcome to show up as a standby and spots will be given on a first come first serve basis. Class cancellation is required 12 hours prior to start time. A $25 single class fee will be charged when a late cancellation or no show occurs and the given class was full. We will hold reservations until the class begins. To simplify, you will need to cancel 12 hours in advance.